Listing is for CROCHET PATTERN ONLY - Not finished item. 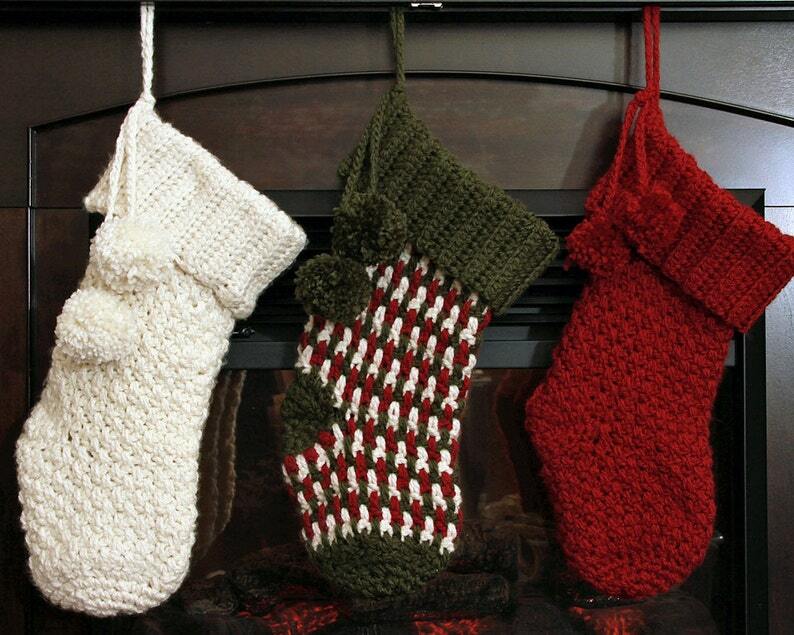 Many years I have been wanting to make crochet christmas stockings for my family. I could never find quite what I wanted. Here it is. A crochet stocking pattern that looks like those knit stockings that are so popular. I have added lots of photos to help guide the way. Especially for the heel which for most is the hardest part. 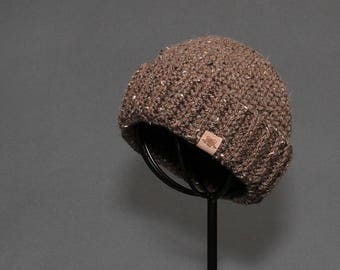 This can be made with Bulky (I used Charisma or two strands of worsted weight held together) Lots of options. Christmas Stocking measures 18" long x 16" around.